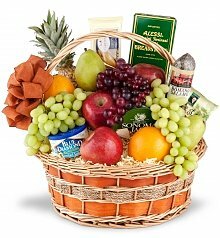 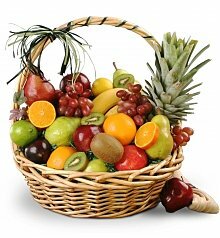 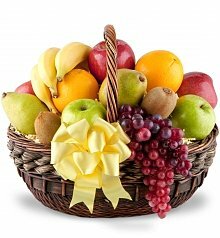 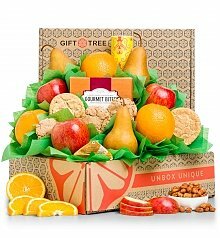 A healthy way to celebrate - fruit baskets for Easter delivered fresh & fast. 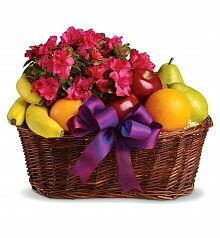 One may not think of fruit when it comes to Easter, but what better way to celebrate than with a basket brimming with fruit goodness? 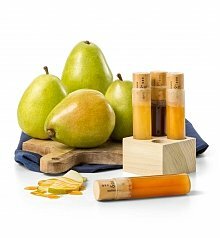 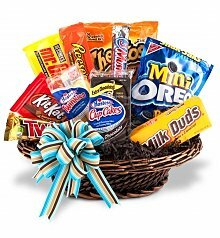 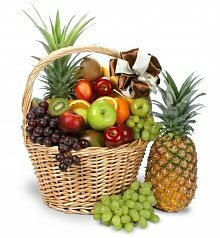 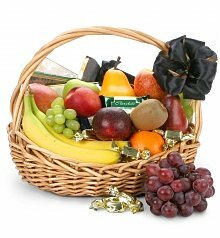 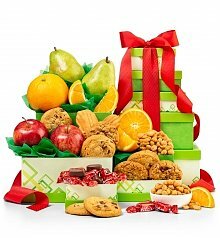 A fruit basket for Easter is a healthy alternative to other options: but what about fruit AND chocolate? 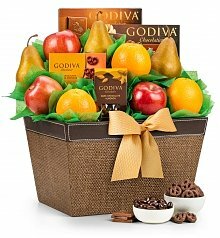 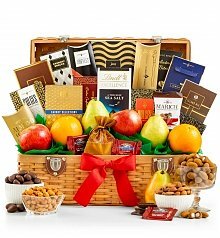 Check out the Fresh Fruit and Godiva Chocolates Basket. 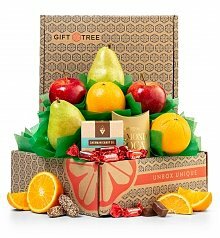 A delicious combo that has the perfect balance of smooth chocolate and bright fruit.